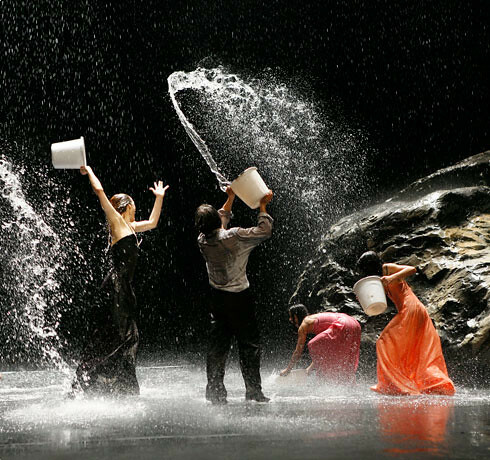 NEUE ROAD MOVIES and TANZTHEATER WUPPERTAL PINA BAUSCH announce the commencement of pre-production on PINA, the first dance feature film to be shot in 3D. 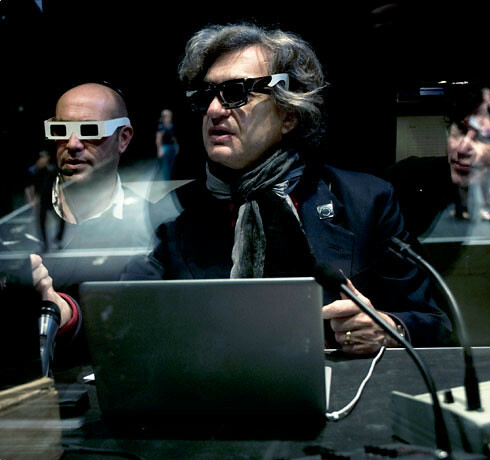 Through the collaboration of Pina Bausch and Wim Wenders, along with the pioneer of European stereographie Alain Derobe, we will set a new benchmark for 3D. Pina Bausch, artistic director of the TANZTHEATER WUPPERTAL PINA BAUSCH since 1973, has expanded and reformulated the language of dance with her innovative and unique choreography. Her work has become legendary and performances continue to sell out world-wide. Three dances are planned for PINA: CAFÉ MÜLLER (world premiere 1978), SACRE DU PRINTEMPS (world premiere 1975), VOLLMOND (world premiere 2006).